Check out our new Mafia 2 Guide for the hot new game. Mafia II is a gritty drama which chronicles the rise of World War II veteran Vito Scaletta, the son of Sicilian immigrants. As the game progresses, Vito will join the Falcone Crime Family and become a made man. There are 15 chapters in the game, connected into one storyline. 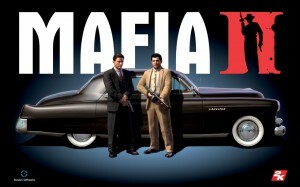 This is a Mafia 2 Guide including a Mafia 2 Walkthrough. 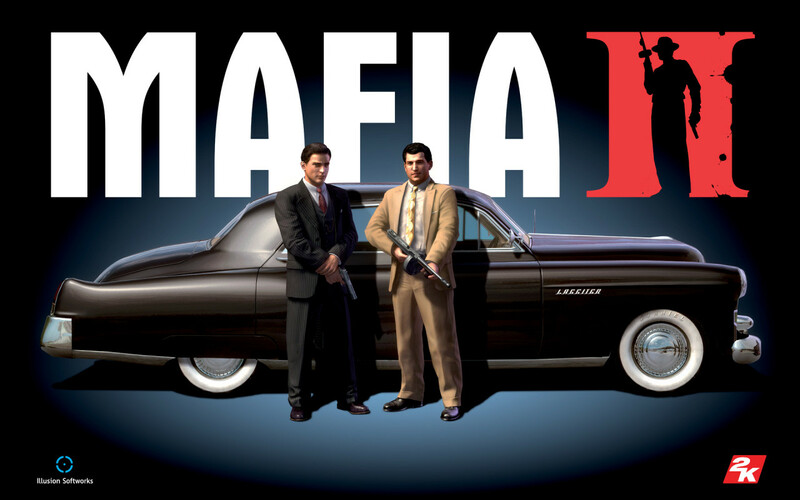 This was originally a Mafia 2 PC Guide / Mafia 2 PC Walkthrough but can also be used as a Mafia 2 XBox 360 Guide / Mafia 2 XBox 360 Walkthrough or a Mafia 2 PS3 Guide / Mafia 2 PS3 Walkthrough. Thank you so much, Nick! It really means a lot!